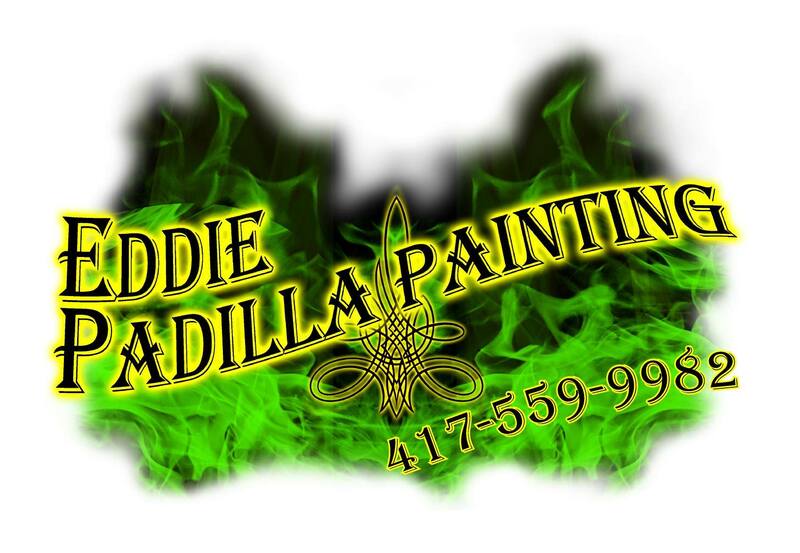 Please plan to join us as we help celebrate with our member, Eddie Padilla Painting, Grand Opening & Ribbon-Cutting. Ribbon-Cutting followed by lunch and sweets. Take a tour of the new building with office spaces to rent.